Egypt is perhaps the oldest tourist destination in the world! Long before tourism was thought of as an industry, people were arranging tours to Egypt. The Sphinx, Pyramids, temples of Karnak and Luxor, Valley of the Kings, and Abu Simbel are each individually some of the most amazing sites in the world! The culture of Egypt has also been a fascination to the world for millenniums; Egypt is one of the few areas where conquerors tried to become more like the people that they conquered. This amazing society developed in a country that is over 90% desert, but it was along the banks of the Nile River where one of history’s most amazing cultures lived and thrived. The Egyptians developed their society and culture to amazing heights in early history. From the their advanced medical and chemical knowledge, which allowed them to preserve mummies, to the development of papyrus, on which they could easily transfer written messages, to the development of the chariot, which gave them a superior military might, the Egyptians were undoubtedly a highly advanced society! Today, the same sites still produce awe and wonder. 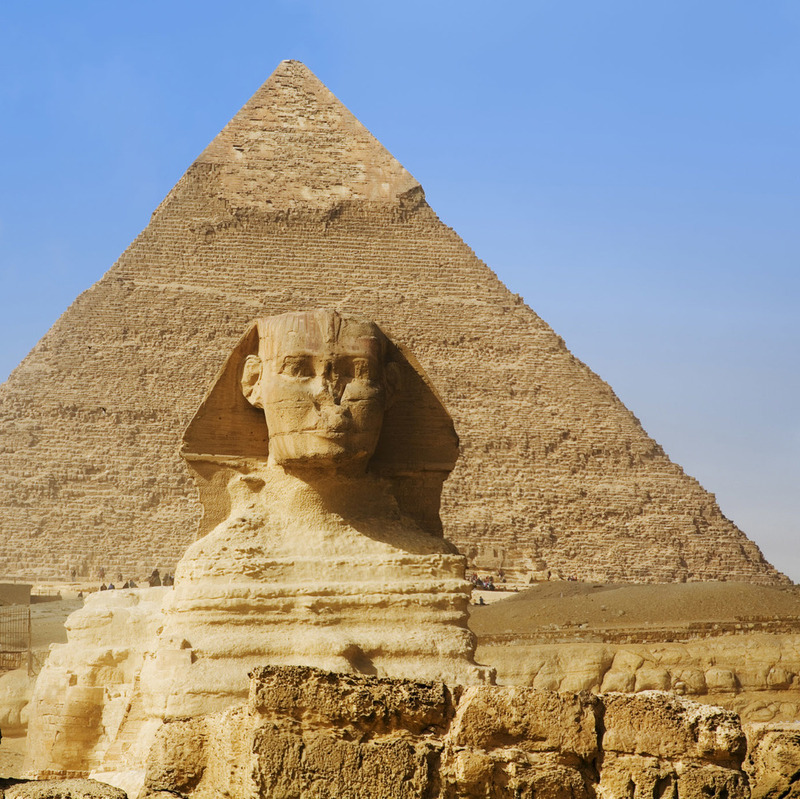 Come to Cairo and Giza and marvel at the pyramids, take a relaxing cruise along the Nile River, or visit the Greco-Egyptian city of Alexandria. If you want a beach resort experience, you can stay at Sharm Al Sheikh at the bottom tip of the Sinai Peninsula. There are also many other sites in the Sinai or in the western deserts or even Lake Nassar (which has a cruise from Abu Simbel to Aswan). Egypt is a destination which should not be missed. Israel is a small country with a huge array of amazing and historic regions, most of which can be visited as day trips from Jerusalem. Jerusalem itself has a great deal of impressive sites, including the Wailing Wall (from the ancient Temple area), the Garden of Gethsamane, the Via Dolorosa, the Dome of the Rock, the Garden Tomb and many, many others. There is also the historic Sea of Galilee and the Capernaum, Jericho, the port of Joppa, the Roman city of Caesarea, the hilltop fortress of Masada, and Bethlehem. Tel Aviv, the capital of Israel, is a very modern city. 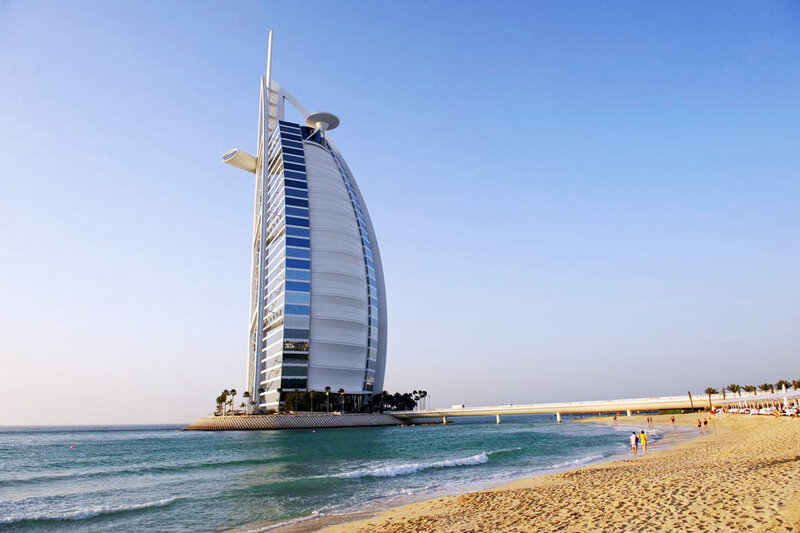 You can also stay at a beautiful resort on the Dead Sea or enjoy modern Mediterranean beaches, partaking in all of the various water sports. The food in Israel is fresh and delicious, combining the best of Jewish and Mediterranean cuisines. Jordan encompasses a wealth of amazing and historic sites all in one very small country. Of course there is Petra, which is one of the famous Wonders of the World, but many people do not realize that Jordan has so much more. The Roman ruins at Jerash are the most complete ruins outside of Italy, which include not only complete streets and a major crossroads of Asia Minor (traveling to Cairo, Jerusalem, Damascus and an Eastern route to Asia), but also major temples to Zeus and Aphrodite, a plaza surrounded by Roman columns, three complete Roman amphitheatres, and a Hippodrome. Madaba has stunning ancient mosaics from the Byzantine era; at Karak there are castles from the Crusades; Mt. Nebo is the historic site where Moses looked over the Promised Land; Bethany Beyond the Jordan is where John the Baptist baptized Jesus; and Wadi Rum is an amazing desert location with colors and formations that astound. In fact, this desert scenery is so beautiful that they used major portions of it in filming, “Lawrence of Arabia.” If you ware looking to relax, you can spend time at a resort on the Dead Sea, likely for a good deal less than it will cost in Israel. And if you would like to combine a trip to Jordan with one to another country, it is easy to do. A visit to Jordan works perfectly with one to Egypt, or Israel, or both! You can even cross the border from Israel to Jordan or visa versa. We can also provide you trips to Syria and Lebanon. Jordan is one of tourism’s best kept secrets, and we can show you all of its wonders! Turkey is one of the oldest cradles of civilization. As such there are many ancient archeological ruins which are fascinating to visit. Turkey also has been home to a myriad of civilations throughout the centuries, from the earliest times through Persian, Greek, Roman, Byzantine, Ottoman and Turkish civilizations as well as the Crusades which passed through the area. 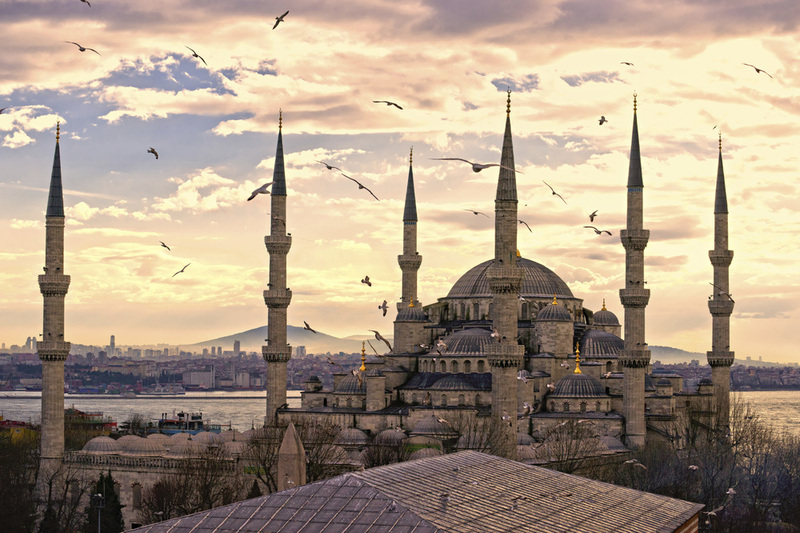 Istanbul has both been a major Christian capital (of the Eastern Orthodox church) and a Muslim center. Istanbul has so much to offer the traveler, from the Hagia Sophia, the Basilica Cistern, Topkali Palace, many incredible mosques and Byzantine Cathedrals, to the Turkish bath houses, the Grand Bazaar and the Bosphorus Straits. Cappadocia is one of the most amazing areas in the world, between the amazing and beautiful geographical formations to the underground cities, cave houses and churches and amazing hot air balloon rides over it all. There are many other sites such as the whirling dervishes of Konya, the beautiful beach resorts of Bodrum and the unequalled Greco/Roman ruins of Ephesus. Every bucket list should include Turkey. Let us take you there.